Used to remove dead leaves, insects, needles, weeds and other fine debris around the base of Bonsai. 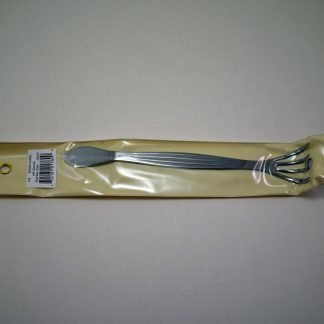 The symmetrically-shaped spatula is well suited for tamping soil and the semi-sharp edges of the half-moon spatula work well for scraping soil and loosening soil around the edges of containers. 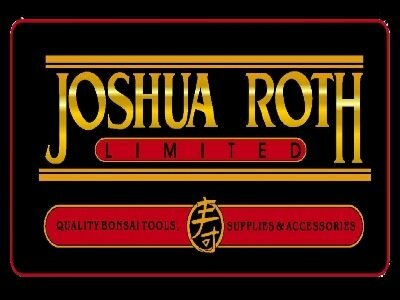 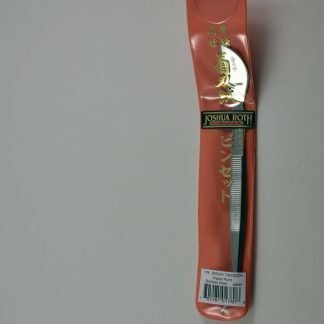 Joshua Roth tools are warranted to be of the highest quality materials and workmanship for a period of three years from the date of purchase. 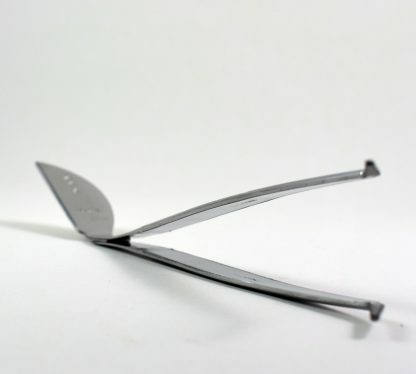 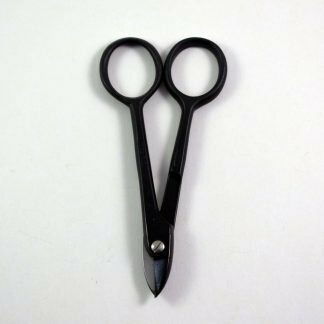 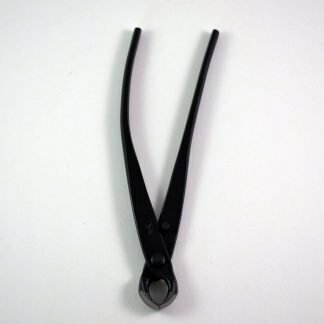 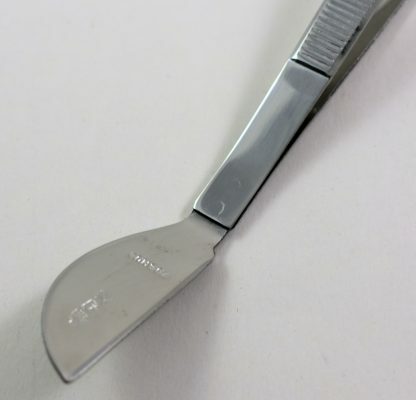 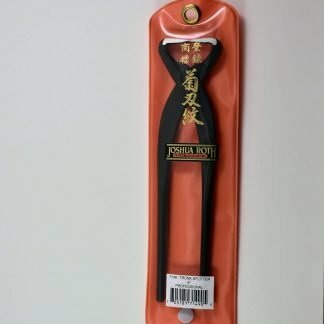 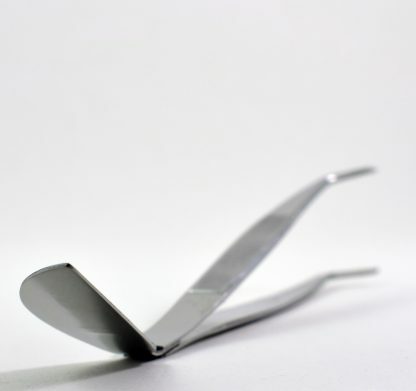 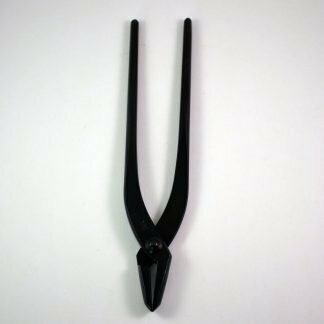 If you are dissatisfied with the performance of your JRL Bonsai tool for any reason, return it us, along with a copy of your original sales slip, for a free replacement or refund, as you prefer.